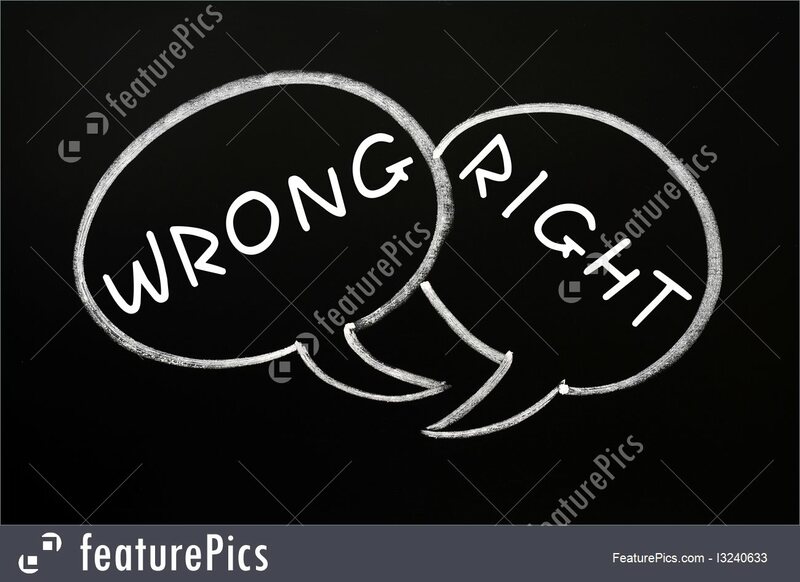 We all come across various situations where people say “that is wrong and that is right.” Since childhood we live in a world where we are taught to categorize things in to right and wrong. I used to always feel from where it is declared that certain decisions are wrong. I used to feel who had declared that. But with life I realized its our upbringing and examples from society that let us decide what is wrong or right. We all always want to do good things and add feather to our caps. Always are sure that we will never land in to wrong shoes but life is not in our hand. Its being guarded by various situations. Several times you are just compelled to fall in a situation and you end up doing wrong. Its the consequences from other life that make us understand the difference between right and wrong. Parameters always differ with respective to people. Every individual has their own ethics and they revolve their life around it.Many a times people always point out that what you are doing is wrong ? but if that individual feels that its right you cannot force him. We all have a right to decide our rules. Our old practices where even if boy committed a mistake ,a girl was always blamed. 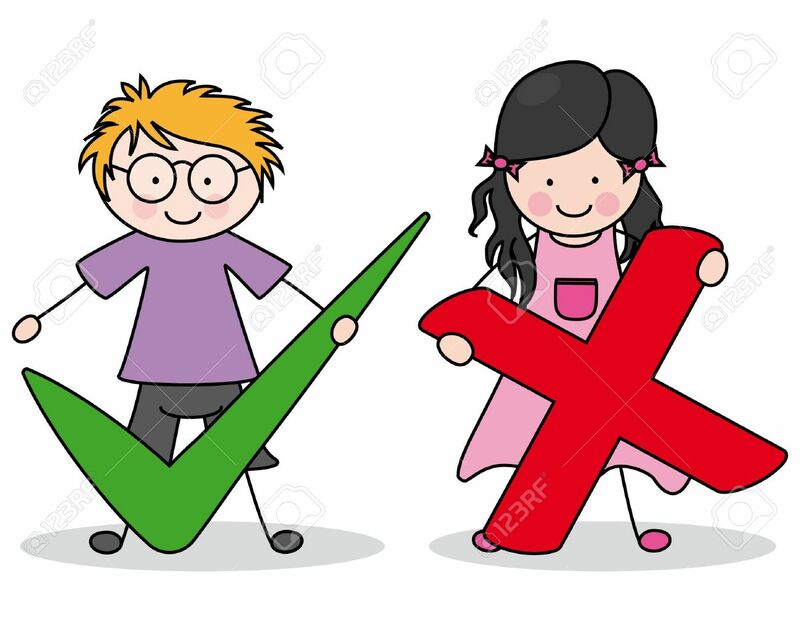 Even today we come across several situations where a boy and girl both were mistaken but we hear “ladki ko to samajna chahiye the” .It still persists some where. The parents of girl always fear to be blamed because ultimately this society points out girl . This is what , being carried from our past. But thanks to the education and upbringing ,girls these days take their stand and fight for their right. They make their own rules and others are obliged to follow them. More over obligation they have convinced society that there are always two sides of coin. Our older generation who were forced to just follow society and if they raised their voice- it was categorized as wrong. Still today certain older people feel that if younger generation answer them its wrong but if you ask younger generation they will say its right to raise your voice. Even rituals are classified into right and wrong.If anyone crosses their border they are being taunted . During marriage we always come across such conditions. Our fore fathers had made certain rules and that is how grooms and his family are brought up. They still consider girls and her family have to arrange things and that’s how they are being groomed. But when bride hears this thoughts and feel its still a male dominated society and she tags its as “wrong”. But Groom is not able to understand what is the reason that made bride upset? Seriously certain time i feel its such a wonderful society with so many thoughts, rituals and assumptions.Its so complicated that it leaves lot of scope of improvement. Certain things which are right for you , it happens that our partner will not even give a heed ear to it. So you go crazy with that thought . This is how the right and wrong differs with respect to individual, society and rituals. I respect those people who have their own ethics and they define their category by themselves.Nothing is right and wrong unless it hurts someone’s sentiments. Every thing is right if you know your limits. keeping quiet and following vague things can never be considered as right. Just follow your heart and keep following it. ” When I was a little girl, everything in the world fell into either of these two categories: wrong or right. Black or white. Now that I am an adult, I have put childish things aside and now I know that some things fall into wrong and some things fall into right. Some things are categorized as black and some things are categorized as white. But most things in the world aren’t either! Most things in the world aren’t black, aren’t white, aren’t wrong, aren’t right, but most of everything is just different. And now I know that there’s nothing wrong with different, and that we can let things be different, we don’t have to try and make them black or white, we can just let them be grey. And when I was a child, I thought that God was the God who only saw black and white. Now that I am no longer a child, I can see, that God is the God who can see the black and the white and the grey, too, and He dances on the grey! Grey is okay.”By C. JoyBell C.
There is nothing wrong or right its only the art of taking right decisions. It is in point of fact a nice and useful piece of info. I’m happy that you just shared this helpful information with us. Please keep us up to date like this. Thanks for sharing.